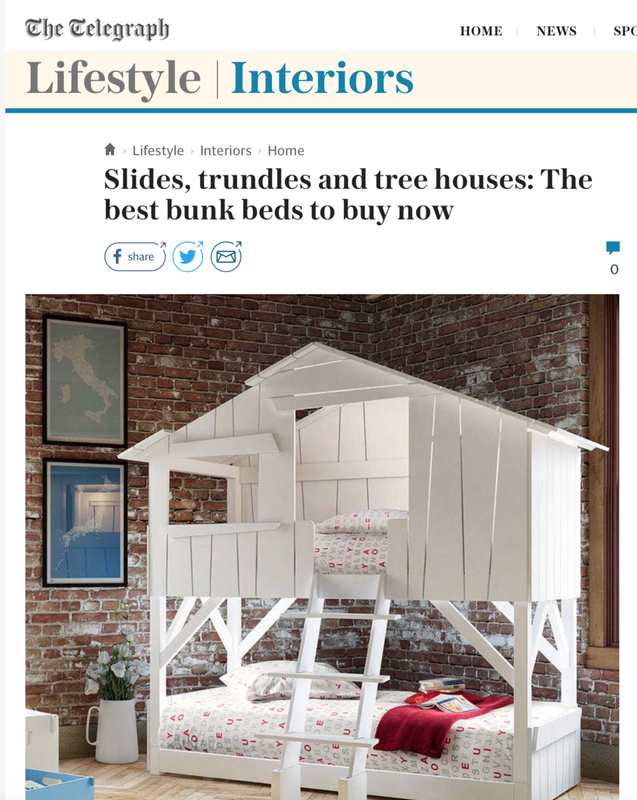 Talya Nicolay gives her top tips for choosing a bunkbed, how to style them and her top 10 favourites on the market at the moment. Feature on the Frozen bedroom makeover we completed for Make A Wish. Derby Telegraph features Kinderoo Childrens Interiors in an article on Nikiyas bedroom makeover for Make A Wish. Kinderoo was included in a line up of leading designers to give insights into how to decorate a bedroom. US online magazine 'Saplings' features Kinderoo Childrens Interiors in their Fall issue. Feature of one of our edesign moodboards for a little boys room. Kinderoo is one of the main contributors for this online childrens magazine. 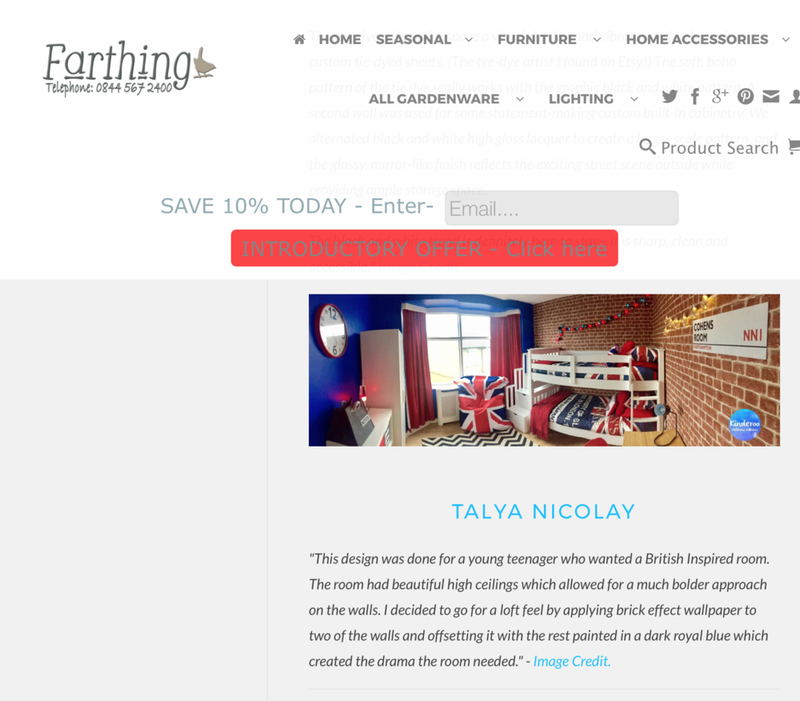 Issue 1 features our London themed bedroom makeover for Make A Wish UK.